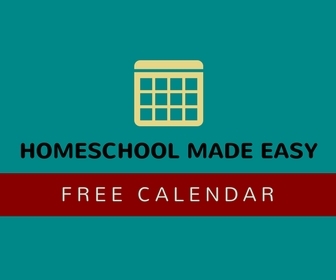 Homeschool Mom, Are YOU Learning? Sometimes we set out to write an article about one thing, and we end up saying something more important. Just like sometimes we try to teach our children something, and then we end up learning something ourselves. This came home to me a couple weeks in recent remarks Jonathan Lewis made about my article in the current issue of Home School Enrichment Magazine. We must keep learning, fellow mommies. We are the tired mommies, the busy mommies, the educating mommies, the coffee-guzzling mommies. But we must also be the learning mommies. Hey, Parents, What Are You Learning? 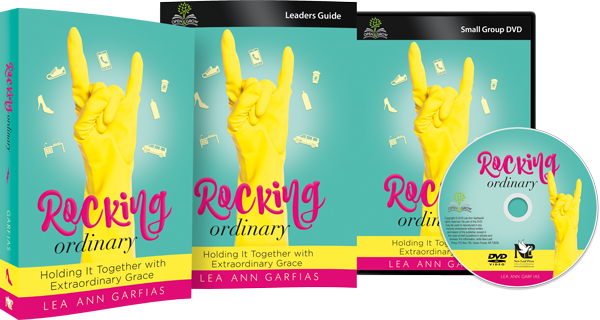 In the upcoming issue of Home School Enrichment Magazine, Lea Ann Garfias shares an article entitled “7 Surprising Lessons I Learned from Teaching My Children to Read.” It’s a good article, but my point here isn’t to give away all the lessons she learned. Instead, I’d like to point out the underlying truth behind her article: the importance of learning for us as parents! You see, Lea Ann was the one trying to be the teacher. She was attempting to teach her children how to read, arguably one of the most important skills we can impart. But along the way, she ended up learning some lessons of her own. And that highlights an incredibly important point: the need for us—you and me as parents—to be teachable. Learned something lately? Share below! This post contains affiliate links which help support this site. I’d love to keep in touch! I send a monthly email to my friends. It’s full of goodies like great books, interesting information, exclusive content, and coffee chats. Wanna’ join us? 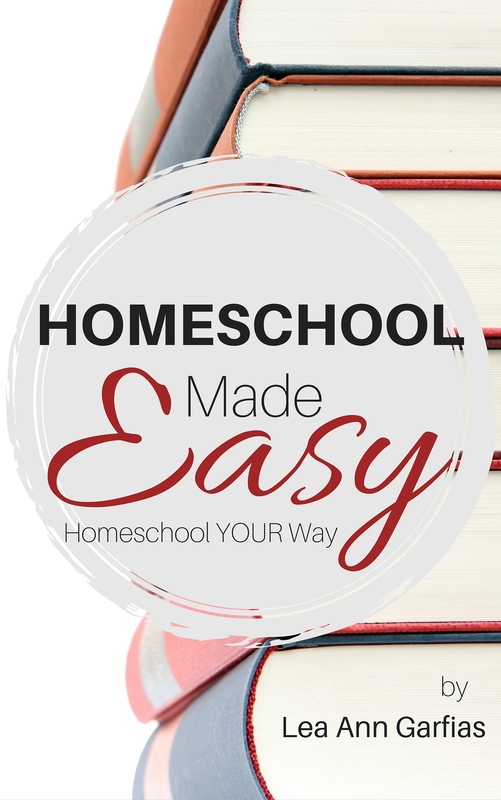 Now available on Kindle — Homeschool Made Easy! I have learned a new crochet stitch this year, made two bags, and did my first fabric/yarn sewing. Granted, it was by hand. But I plan to work on machine sewing on my next bag. I read a book on Garfield’s presidency- FASCINATING. I learned so much more than just him. And I’m reading a book on eye disorders. Did you know that the cornea has FIVE layers?! CRAZY. But, I have to say… if you have two or more little ones… don’t be too hard on yourself. Those are the “keep swimming” years and if you can manage to do something that’s not one of the big three (food, laundry, dishes) you’re doing just fine. Wow, you have been busy! I’m so impressed! I think I’m in a sweet spot because I don’t have any kids under 5, and the older kids don’t need a ton of supervision yet and the younger kids don’t need to do school very long every day. @leandro_garfias has the moves at his first official goalie practice. Great visit really quick with my mother-in-law! Pretending to be awake for a 6 am flight.